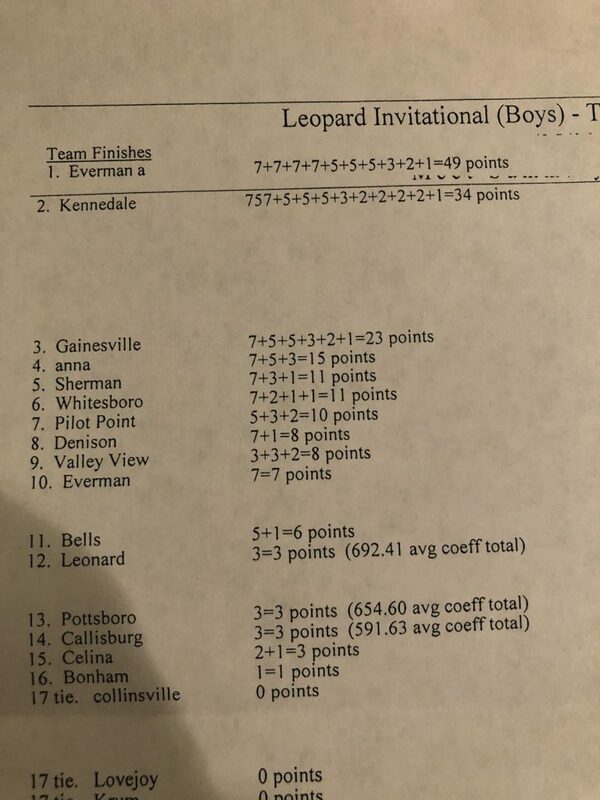 Bulldogs News · Jan 29 Results From Gainesville Powelifting Meet: 1st Again….. !!!! 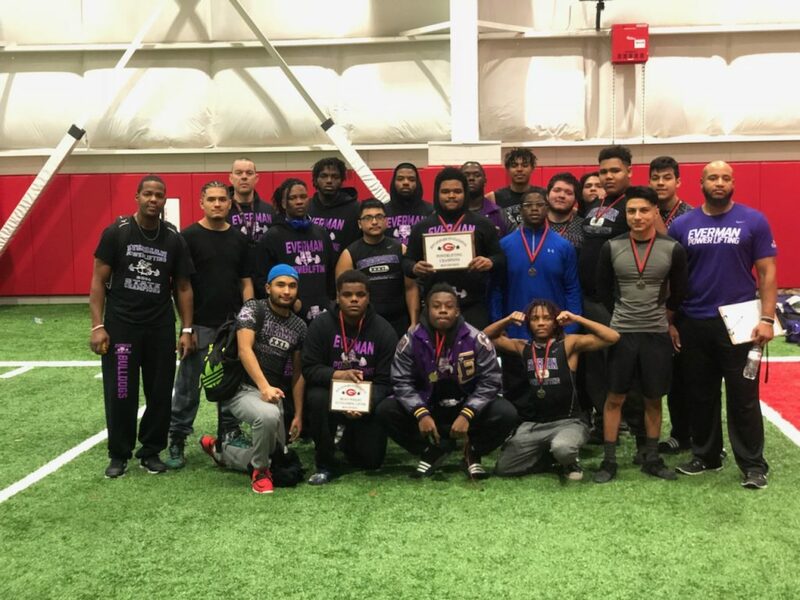 You EHS Powerlifters just keep winning…. They once again took home 1st Place at the Gainesville Invitational Meet this past Sat., Jan. 26th. This week EHS had 2 boys teams compete. Check out all of the results below.